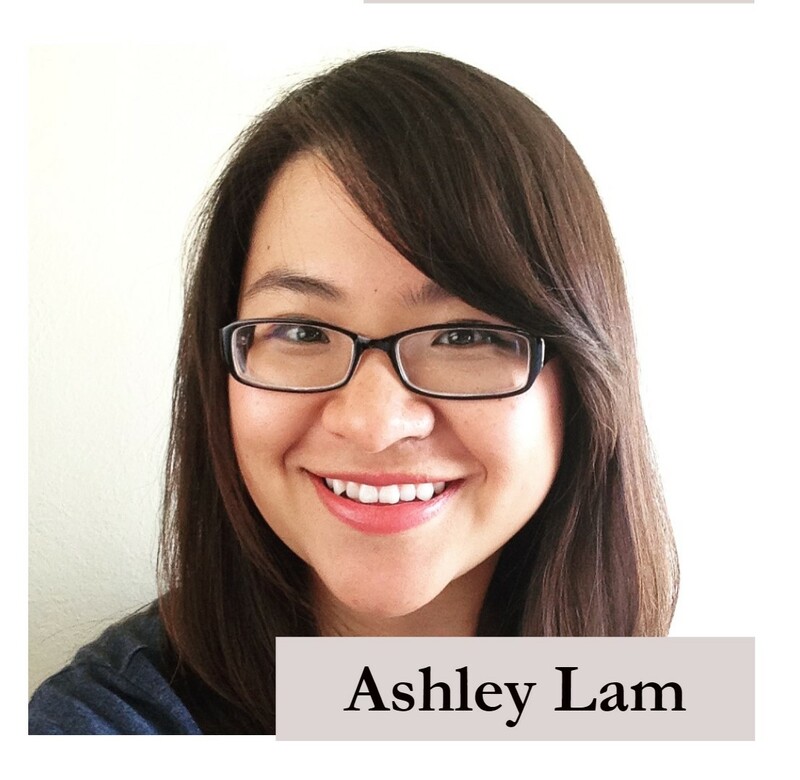 Ashley, born in Utah, identifies as a cisfemale Chinese American who enjoys travel, art, food and adventuring. Ashley discovered Legacies on Twitter and this is her first publication outside of school. How did you get into illustrating or writing? Drawing is something I just always did — I don’t remember a time I didn’t draw. But my favorite thing that got me super into it was drawing out comics that were sequels to my favorite animated movies. Because while the stories from my mom are often hilarious, I can look back now and rationalize why she told them. They probably stemmed from a common feeling all immigrants parents have about raising their children in a foreign country. How would you describe, or summarize, your submission? My mother giving me a reason not to join the Girl Scouts of America. This is my favorite story from my mom because she also wove herself into the story as well and created such a vivid image in my head. What is your definition of being AsAm, if you have one? It’s so tricky because I don’t want to discount anyone’s own self-identifcation or experiences! What does writing/illustrating for this anthology mean to you? It means that I get to really acknowledge and celebrate a part of my identity that I basically ignored my entire life. I never felt “Asian enough” but I know that’s not the truth! What food/drink most reminds you of home/childhood? Why do you think food is so important to Asian American culture? CHICKEN RICE!!! I think it’s important because it’s one of the few parts of our native culture that we can replicate in America. Sure we’ve got Chinatowns and Little Indias and Tokyos, but those are all facsimiles but food is so much more real. It’s able to travel with us wherever.